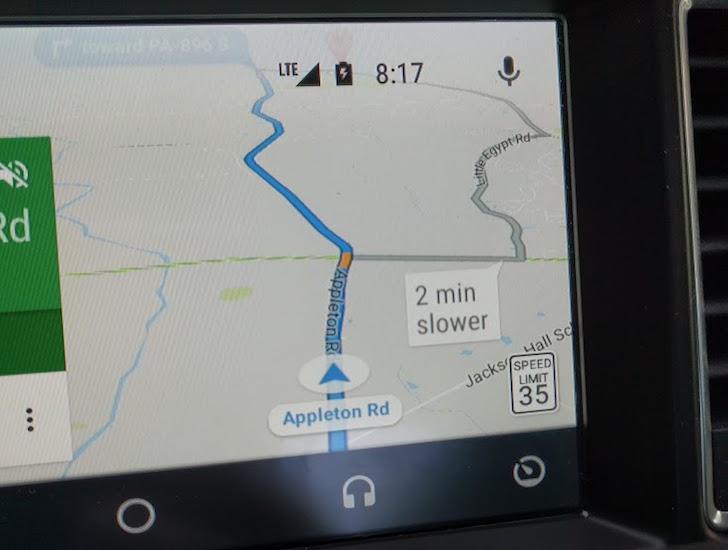 According to a post on the Android Auto support forum, the speed limit indicator is only live in the San Francisco Bay Area and Rio de Janeiro, Brazil. Testing the feature in the Bay area makes sense, considering the close proximity to Google's Mountain View headquarters, but Rio is a bit of an odd choice. Perhaps Google's Brazil branch already had speed limit data on hand. The post also says that Google is working to roll out speed limits to more areas, but there's no telling when. As much as I'm annoyed that I can't see the current speed limit on Google Maps in my area, it's understandable why. Google has to ensure it has the correct data for each area, or users could face speeding fines from following incorrect information.